You may experience a severe form of dysentery in New Delhi or dislocate an ankle by dancing in Barcelona. Did you hit corals while doing Snorkeling in Sharm el Sheik? Did you hire a car in New York but you hit a taxi and banged your head and needed expensive medical bills? All right, these are catastrophic forecasts, but they are anyway reasons for which it is actually worth the penalty stipulate one of the Travel insurance that we propose. Our advice is to leave without worries, protecting the investment of a long-awaited trip, simply by paying an insurance premium that, in some cases, compared to the cost of the trip, could be ridiculous. In case of serious accidents, the your insurance will pay hundreds of thousands of dollars or euros. Let's put the case that in America you seriously injure yourself: your insurance will think to liquidate the expensive American hospitals. It's true: we all think that we can not happen. How many times we hear through stories or anecdotes, of absurd situations, on the verge of paradox. And yet, it happens. So, is it worth risking? Actually no. There is no point in securing your baggage if you are starting with a handbag, or include Car Rental Insurance if you have no intention of driving; you may pay for services that you never use during the trip. 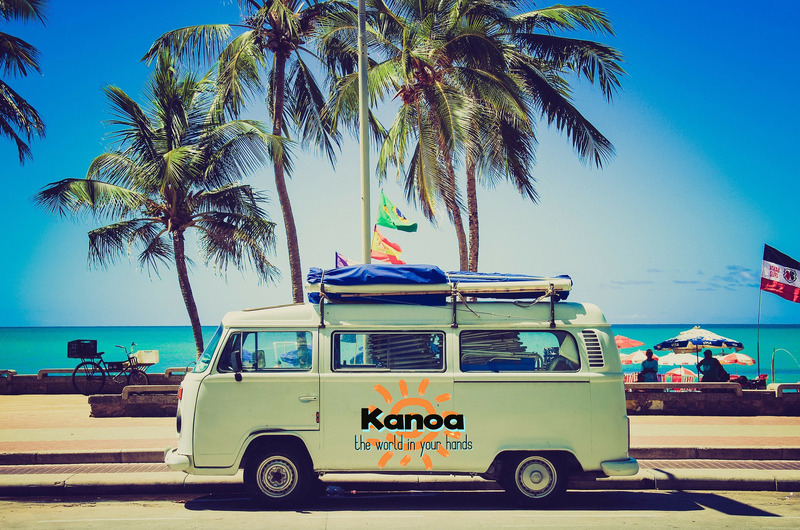 For this reason, we at Kanoa want to make sure you choose the right insurance. Travel insurance is a good "life preserver" to protect against the main risks of "ruined vacation". In this regard, we want to offer you two insurance companies. Why only two? Simply because, in such a wide panorama between offers and companies, we want advise you the bestjust as if we were stipulating for ourselves !! The 1 number, as well as our favorite, is recommended. The ceiling is unlimited. It can foresee the anticipation of medical expenses. Always read the regulation carefully, because there are cases in which the insurance does not provide coverage. For all the info, we invite you to consult lto our official guide, from this link. The ceiling is limited but very high (1 million euros). The switchboard is in Italian. It provides for reimbursement but does not anticipate medical expenses. The price of the most basic version is the most competitive compared to the main health insurances. All types, prices and alternatives can be found by clicking on the link below. Leaders in Germany, Spain, Denmark, Sweden and other countries, ERV International is part of ERGO Insurance Group, which operates in over 30 Countries and develops a turnover in excess of 18 Billions of Euros (2011) with its 40 million customers, mainly in the non-life, health and welfare sectors. ERGO is in turn part of the Munich Re Group, one of the largest reinsurers in the world, which, with approximately 45.000 employees, develops revenues of over 49 Billions of Euros (2011) boasting among its customers the largest insurance groups in the world. If, however, you have opted for an "on the road" solution, we have the right proposal for you. An insurance that includes the 24 Road Rescue service on 24, with a replacement car, 365 days per year; which includes hotel expenses, LEFT ALL INCLUSIVE ASSISTANCE with free toll-free number. With, free customer support and all the attention you need. Also via e-mail or through social network channels through a dedicated team. CLICK HERE FOR ALL THE INFO.